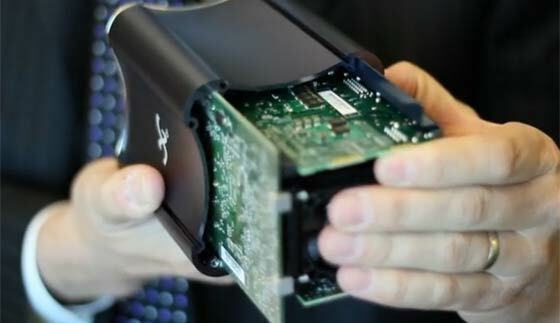 Valve’s Steam Box “Piston” is unveiled at the CES? Valve’s TV console hardware may well be based upon little known system builder Xi3 Corporation’s Series 7 mini-PC system. The new grapefruit sized system is designed and optimised specifically to play Steam games and run the Big Picture Mode on big screen TVs in your living room. 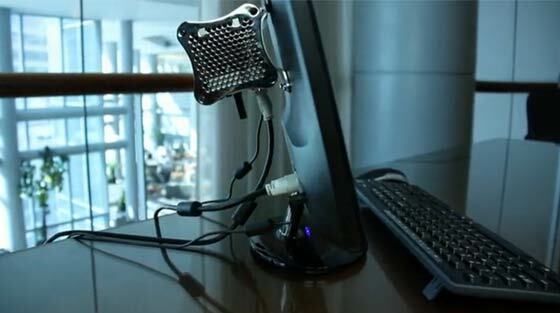 A mini-PC is code named Piston and is on show at both Valve’s and Xi3’s booths at the CES. The press release relating to the new computer on the Xi3 web site is unavailable, suffering from capacity problems, but is published in full on the Kotaku website. Xi3 tried to get funding to help create a new range of small but powerful, modular computer systems via Kickstarter late last year but failed miserably, raising less than half of their targeted amount. However, the “tiny, tinker-friendly PC” seems to have won admirers at Valve, as the Steam gaming company has been revealed as an investor that will let Xi3 take its project forward. The guys over at Engadget have had a hands on with the “Piston” and offer the following extra titbits of information; it runs using a quad-core chip, it has “serious graphics chops”, there will be 1TB of storage. Also looking at the unit’s construction they said that its aluminium chassis is heat resistant. C-net reports that the new Xi3 system being constructed for Valve is based upon Xi3’s Series 7 system. You can read a lot more about this system here, scroll down to read the data sheet. You can see that the 7 Series supports AMD Trinity APUs, up to 8GB of RAM and there are modular, swappable and upgradable I/O boards. It looks very nice indeed. I really like the look of the back of monitor mounting method shown in the Kickstarter video. The amount of investment Valve has put into Xi3 and the release date of the new “Piston” system has not yet been revealed. Looks like it's finally happened! Awesome (both the look of the box and the concept)! Obviously Valve would bring in bigger production runs lowering costs and may even subsidise the HW like the console manufacturers but that's quite a price! Looks really interesting, would love to see a review from Hexus when it's complete! Isn't this the same firm thats been punting these boxes for a couple of years now? I thought the complaint was fairly universal, expensive, limited and noisy?